Milan, Italy – European School of Economics (ESE) recently held a forum discussion on the topic “Ethics Esthetics Economy”. The forum generated a lot of interest, because of the relevance of the subject being discussed and the distinguished speakers who participated in it. 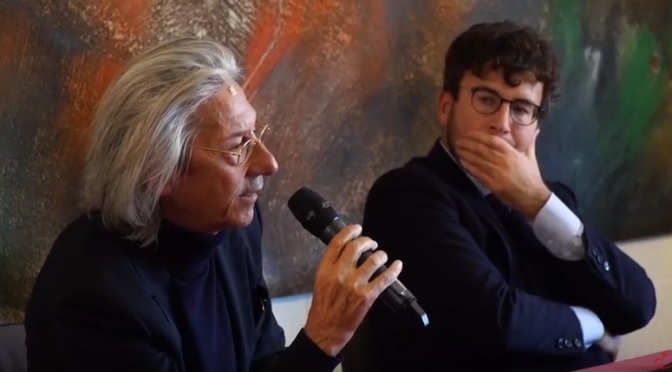 Among those on the stage were the prolific Italian philosopher, Diego Fusaro, highly respected journalist and ESE Professor, Paolo Brambilla, and ESE Dean, Professor Gianni Demichelis. Hosting the event was the Founder and President of ESE, Elio D’Anna.